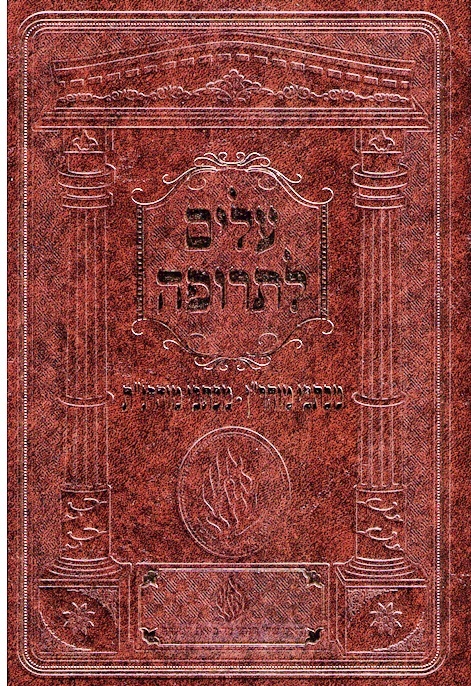 Author: Reb Noson Description: Collected letters of Reb Noson, most of which were written to his son, Reb Yitzchok. 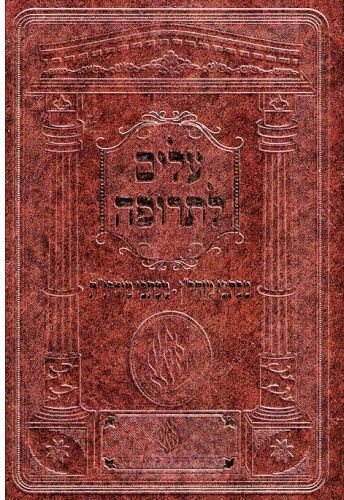 A treasure trove of chizuk in serving Hashem and contending with the ups and downs of life, these letters are permeated by the wisdom of Rebbe Nachman, which Reb Noson was uniquely able to communicate to others. Publishing Data: Keren Rabbi Yisrael Odesser, Jerusalem. 6" x 9", 878 pp. HB, with nekudosThis new edition is similar to the older one except that it has a beautiful cover plus a stronger binding.